Have you ever dropped a bank receipt, sent a letter to the wrong address, or left a utility bill at the local shop? Leaving personal information lying around can be an easy mistake to make. But did you know that if certain information gets into the wrong hands, a person could quite easily pass themselves off as you? They could apply for a credit card in your name. They could attempt to gain access to company files. Or even worse... they could sign you up for an X Factor audition! 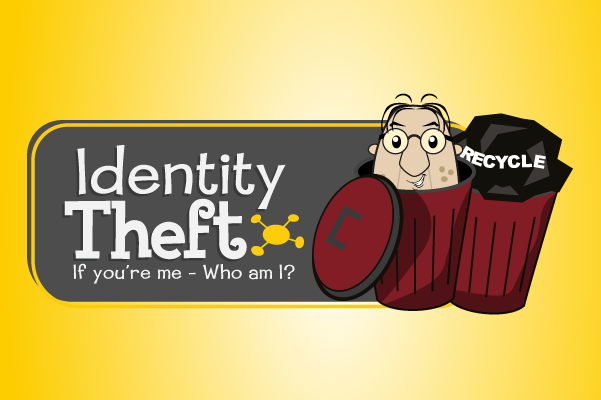 But although identity theft can affect both your personal and professional life, it’s actually quite easy to avoid.